Honeysuckle absolute is solvent extracted with petroleum ether from the flowers. 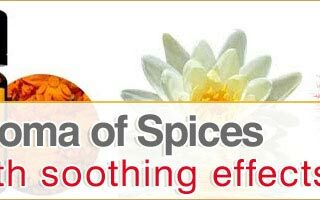 It is extracted from flowers of Lonicera caprifolium L. and other Lonicera species using petroleum ether. 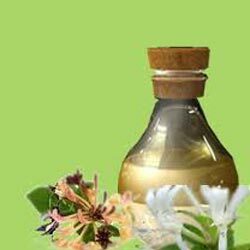 Honeysuckle oil is uncut, alcohol free, long lasting, high grade essence oil - excellent for aromatherapy uses - to scent candles; freshen potpourri; in soap making; massage oils; bath oil... and of course as a perfume body oil - to smell magnificent. 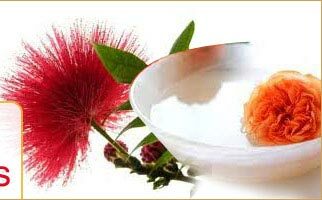 It is generally used in Aromatherapy to relieve toxicity and also in the perfumery industry, it produces a true flower scent and also has medicinal properties that make it useful for skin care, perfume and aromatherapy purposes.